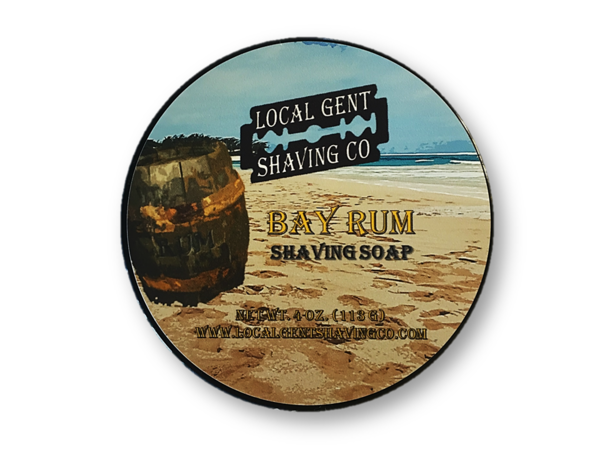 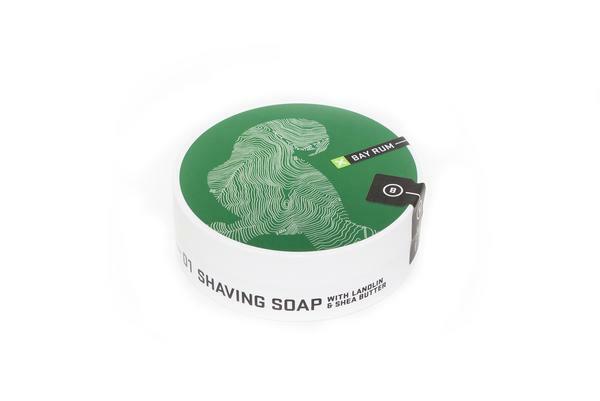 This is a classic bay rum scent consisting of West Indie Bay (none of that cooking bay stuff), sweet orange, real blackstrap rum, benzoin (a warm, vanilla-like scent), and just a hint of cinnamon, which provides a pleasant warmth. 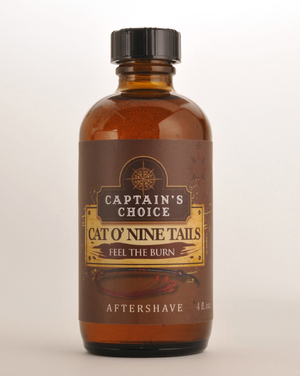 A favorite for winter, but great for any time of year. 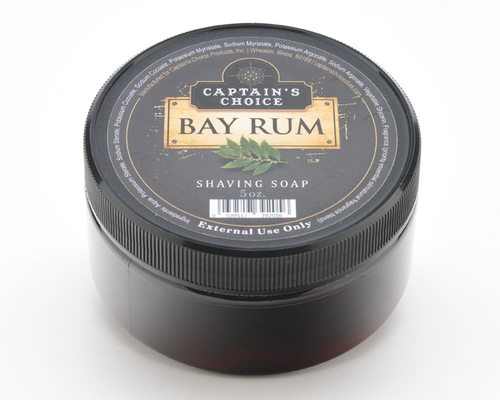 Please note that our bay rum is entirely clove-free. 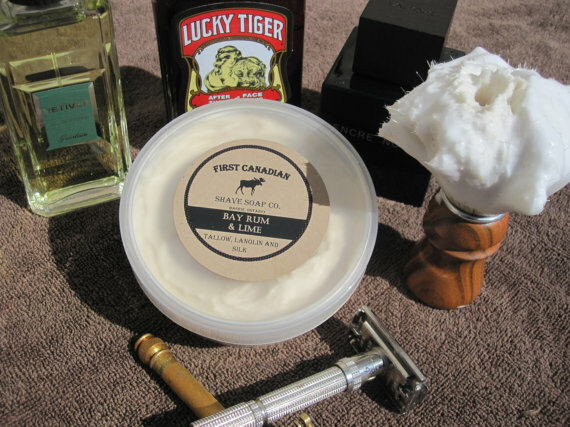 Potassium Stearate, Sodium Stearate, Potassium Tallowate, Sodium Tallowate, Aqua, Glycerin, Potassium Ricinoleate, Sodium Ricinoleate, Citrus sinensis (Sweet Orange) Oil, Pimenta racemosa (West Indie Bay) Oil, Rum, Styrax Benzoin Oil, Fragrance, Coconut Milk, Potassium Kokum Butterate, Sodium Kokum Butterate, Butyrospermum Parkii (Shea) Butter, Potassium Cocoate, Sodium Cocoate, Lanolin, Allantoin, Silk Protein, Tocopherol Acetate.